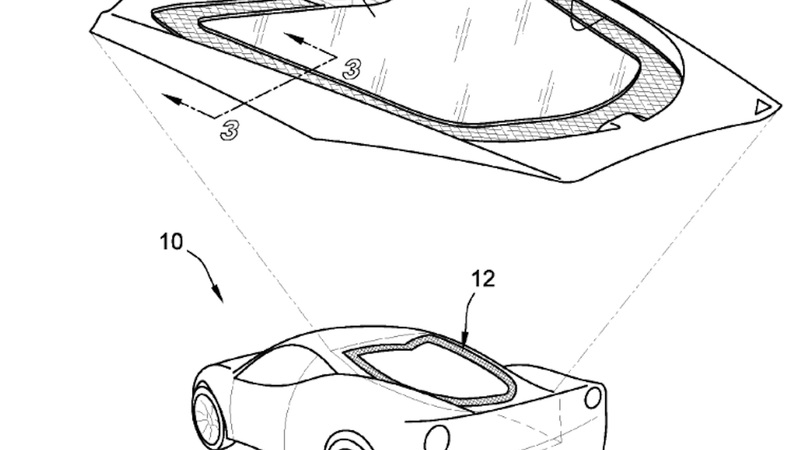 As if we hadn't received enough evidence Chevrolet has a mid-engine Corvette in the pipeline, a new General Motors patent details an engine cover hatch especially for mid-engine and rear-engine cars. The patent is titled "Venting Module for Vehicle Compartment Cover Assembly" and was first discovered by Road & Track which published images in a Wednesday report. The trick engine cover hatch includes a carrier frame that surrounds a glass piece with perforation to let the engine vent properly. The frame provides support for the component and mentions a magnesium construction to save weight. 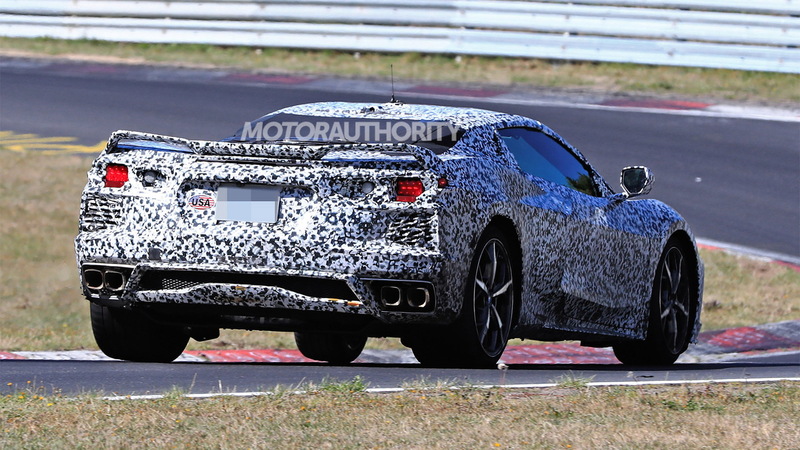 The current C7-generation Corvette already uses magnesium to help keep weight down, so it wouldn't be shocking to see the material make an appearance on the mid-engine C8 Corvette. Specifically, the carrier frame could feature a magnesium mesh support. 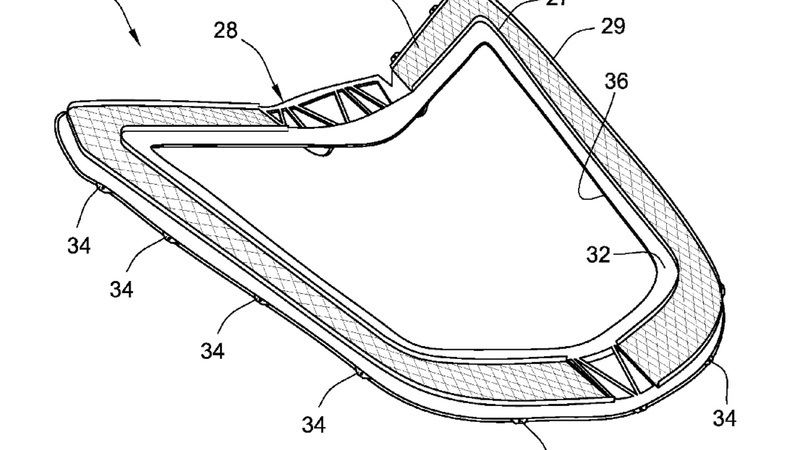 GM's patent says the design provides a 200-percent increase in ventilation for an engine over traditional designs, and that the structure can also eliminate the need for a bridge structure to support the glass hatch. While the patent images reveal the hatch itself, they don't reveal any specific designs of the upcoming mid-engine Corvette. Instead, a rather generic images shows where the hatch will go. But, the hatch design also shows two gaps in the final construction, one at the top and one at the bottom. It's likely this is where engineers will mount a backup camera system and a feed for a digital rearview camera mirror at the top. The bottom portion could be home to a Corvette badge. Although the mid-engine Corvette is a poorly kept secret, GM and Chevrolet haven't let any solid leaks make their way to the internet. 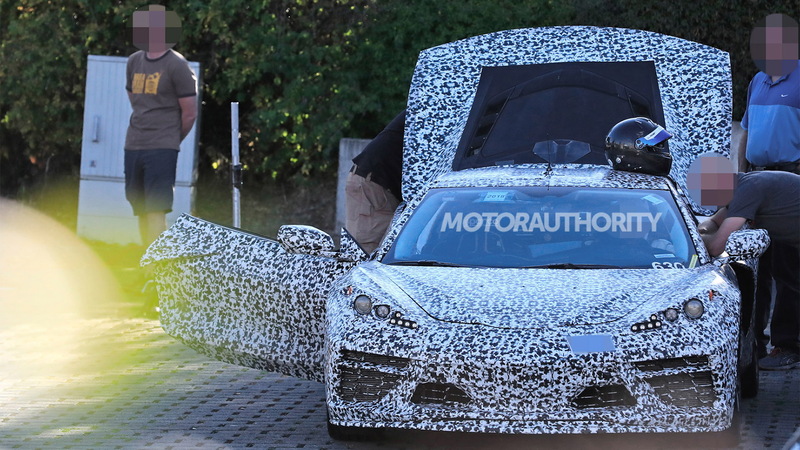 We still don't know what will power the car, what the production car will look like, or what the move to a mid-engine layout means for the current front-engine C7 Corvette Stingray. We'll likely get answers to those questions in the months to come. 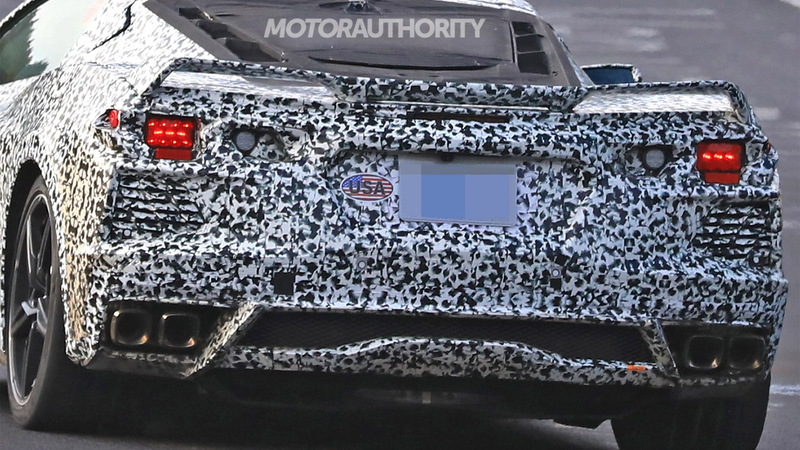 The mid-engine Corvette could make a surprise debut next month at the 2019 North American International Auto Show in Detroit.